Designed specifically for custom integration. 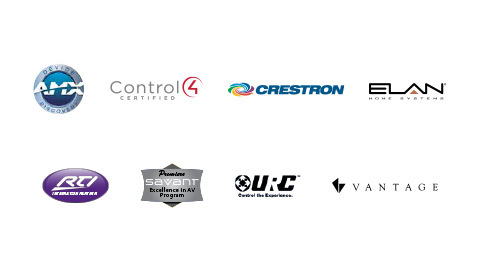 We’ve worked with the leading control companies to ensure that Sony XBR Televisions, ES Receivers and ES Home Theater Projectors can be smoothly integrated regardless of the control system you prefer. 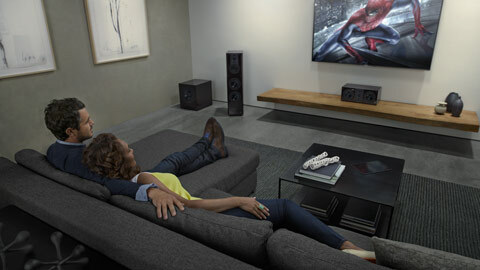 Because of this, you can be confident that Sony premium home products allow for more efficient and powerful installs regardless of the size and scope of the job. As a Sony-certified custom integrator, you have access to Sony’s award-winning dealer support hotline staffed by CEDIA Certified product and integration experts in our San Diego headquarters. 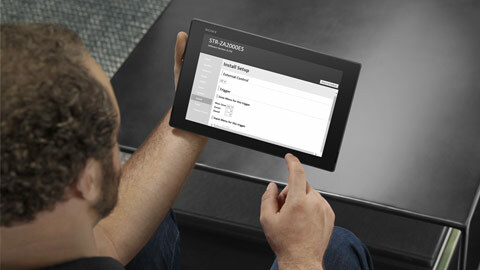 Should you run into a problem on site or in your workshop, help is only a phone call away. We help you avoid headaches and keep your customers satisfied. Sony partners with the home automation industry’s leading companies to make sure all ES Receivers, ES Projectors and XBR Televisions perform seamlessly with their systems.